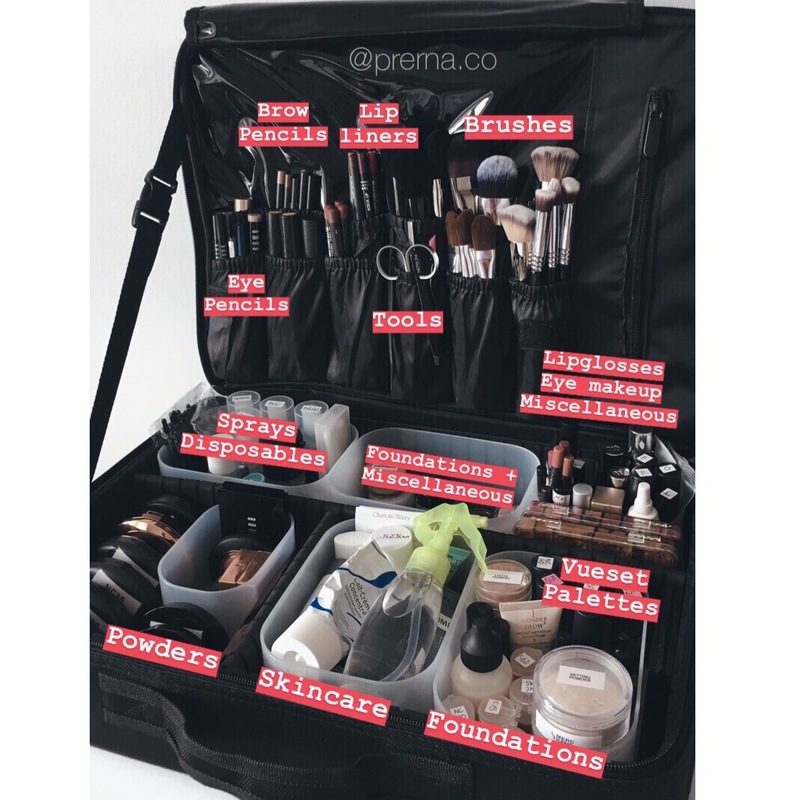 PROFESSIONAL MAKEUP KIT DOWNSIZING & ORGANIZATION – Prerna & Co. 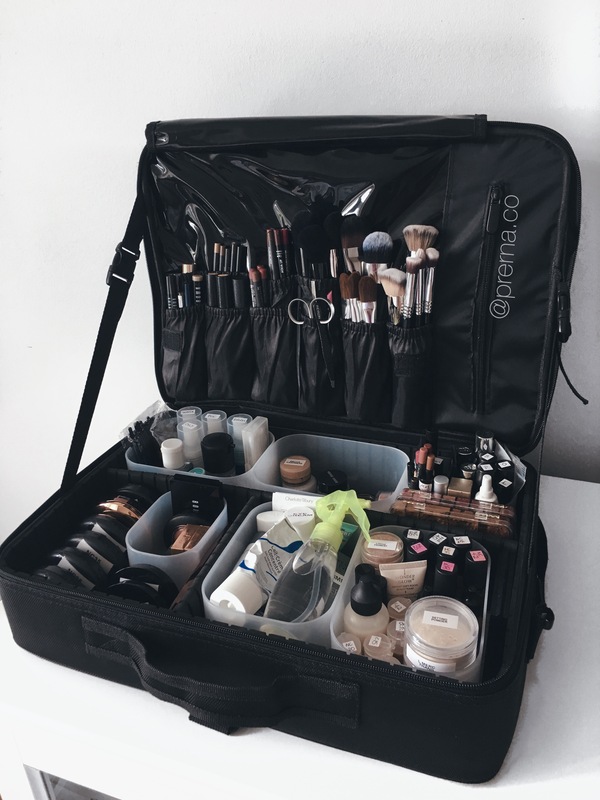 Thank you so so so much for the love and support on my Professional Makeup Kit. 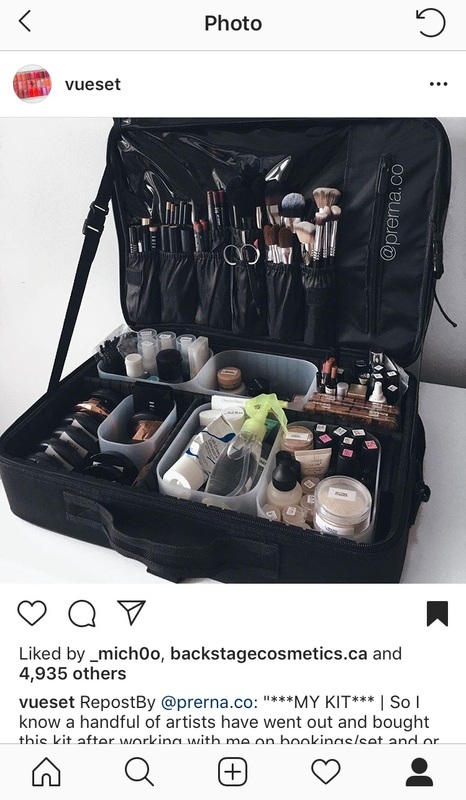 In case you’re reading this and wondering what I am talking about, I had posted my kit on my Prerna & Co. Instagram account and Vueset reposted it! I posted it on Instagram not realizing it would get so much love! I felt writing a quick blog post was the best way to answer everyones questions/comments! Nylon Pen Case Black (Black pouches in the updated photo I posted on Instagram on February 27th, 2019). These contain skin prep and pencils. 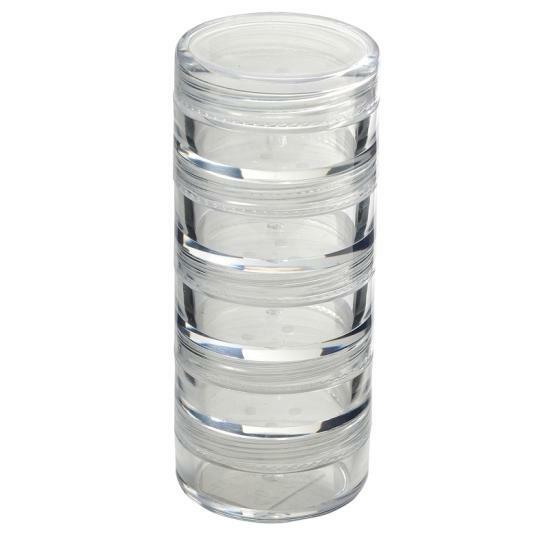 It fits 24 lipsticks in the palm of your hand. 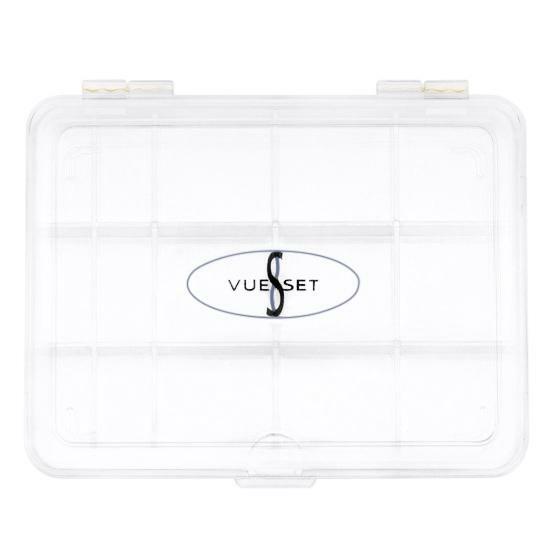 Vueset palettes are a must have for all makeup artists. 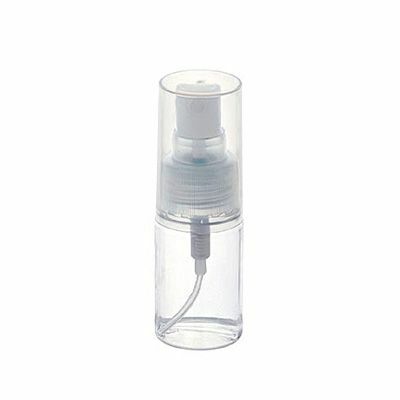 In these bottles I have; setting sprays, water, brush cleaner and Beauty So Clean. In these I store Laura Mercier, Chanel and Make Up For Ever loose/setting powders. 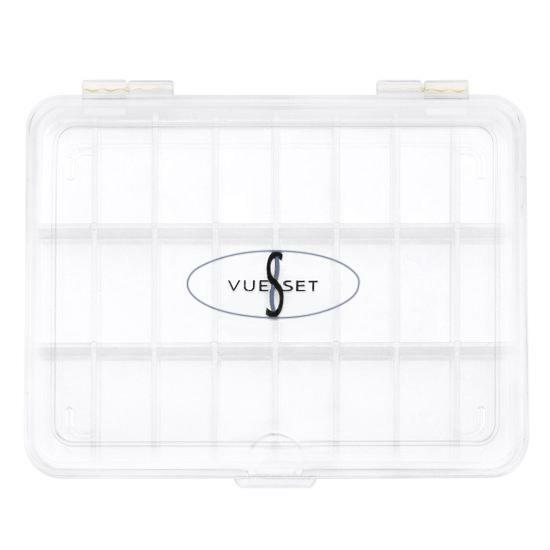 This honestly makes life so much easier as it is very compact yet fits a ton of product! For Pigments I bought the smaller size of this Jar and it also works great! Thank you so much again, I hope this post helped you in some way!